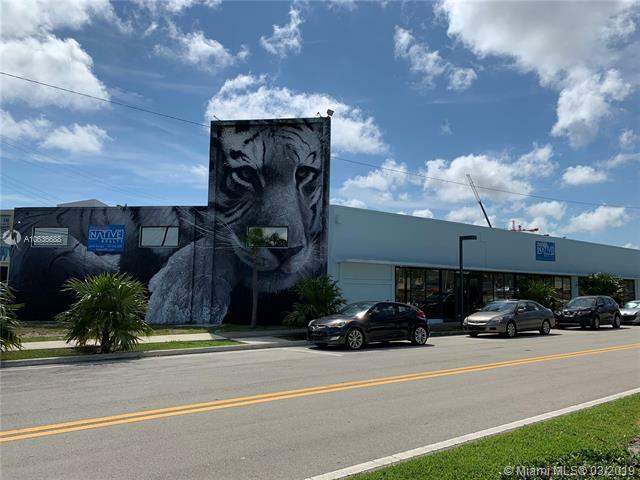 Retail & Office space available in Fort Lauderdales booming Flagler Village neighborhood. 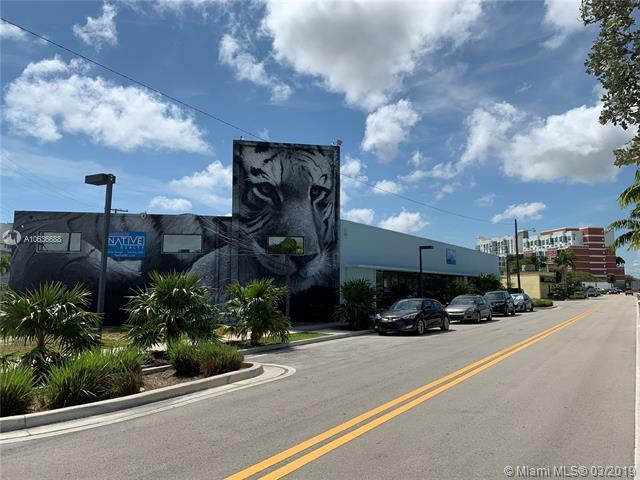 The property represents a rare opportunity to be located in the urban core, steps from the central business district, Las Olas Boulevard and Victoria Park neighborhoods. The property features a modern industrial inspired layout coupled with liberal RAC-UV zoning. The property pays respect to its industrial roots with high ceilings, overhead doors and open floor plans, but has the finishes of modern retail & office spaces with impact storefronts, terrazzo floors, and ample natural light. 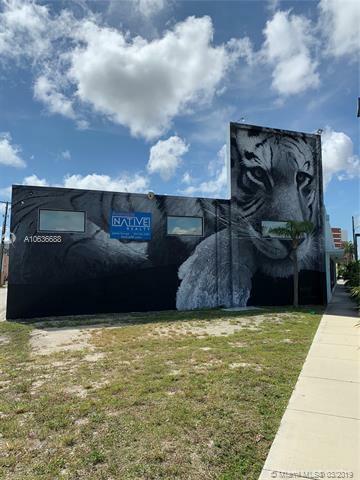 The property is centrally located in Flagler Village, with frontage on Flagler Drive, and is surrounded by thousands of recently developed apartments.